The votes are in. Rankin County is getting a new Family Law Judge, and so is Madison, Leake, Yazoo and Holmes Counties. Haydn Roberts– current Family Master, former staff attorney has been elected to be the third Chancellor for Rankin County. This position was recently created by the legislature due to population increases in Rankin County and is much needed and will be a welcomed relief to ease the docket crowding currently in Rankin County. James Walker– current Family Master, former staff attorney and DHS attorney handily won the 20th Chancery District race. This too was created by the legislature due to population increases in the district. Both candidates worked hard for their respective positions, campaigned with vigor and integrity and have the experience and demeanor to be great. The Family Law Judiciary in Mississippi just got better! 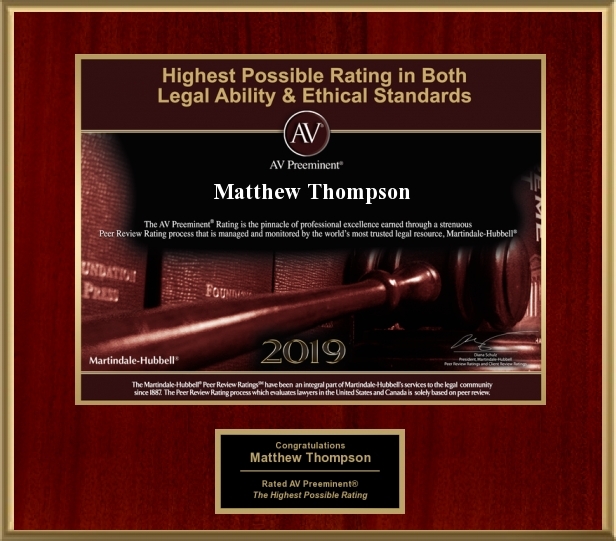 Matthew Thompson is a Family Law Attorney in Mississippi and can handle your family law matter in Rankin, Madison, Leake, Holmes or Yazoo counties, as well as throughout the State.